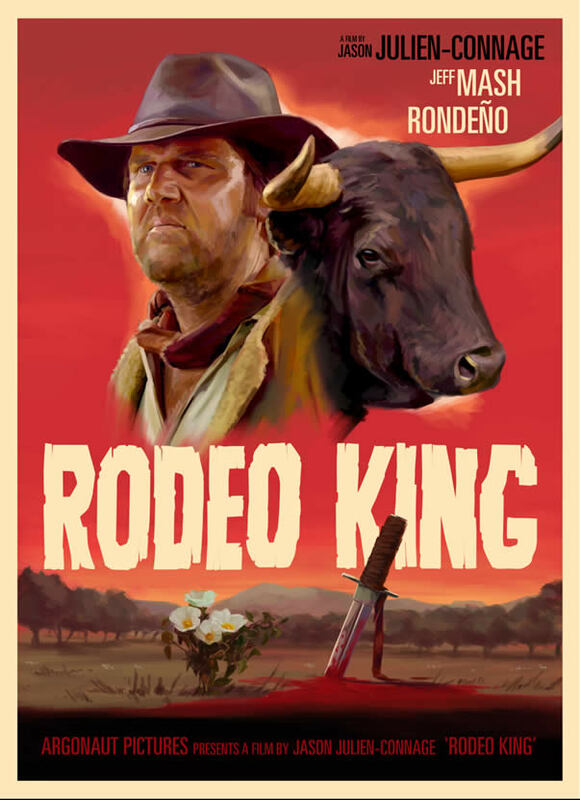 A world-weary cowboy performs his ritualistic preparation for a monumental battle. He exits his barn and steps into the wildness. A wild black bull struts in the hot summer sun with a deep sense of foreboding. The cowboy surveys the landscape instinctively sensing the presence of the giant beast he is about to face. As the bull and the cowboy meet face-to-face in the field, we have the ultimate battle upon us. It’s man versus beast, who will be the victor. A cowboy faces off against a bull one last time.